Over the past year, the U.S. 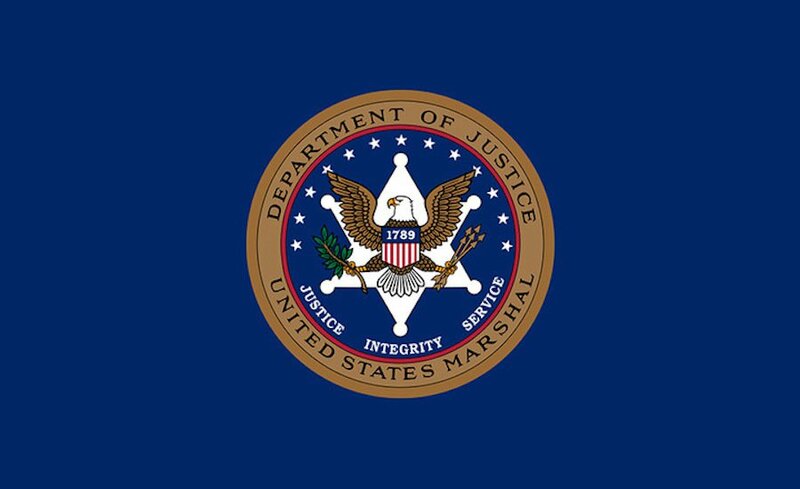 Marshals Service (USMS ) has auctioned off a large part of the bitcoin that had been confiscated as a result of the Silk Road investigation. The USMS will hold the final auction for 44,341 bitcoin seized as a result of the criminal conviction and civil forfeiture against Ross Ulbricht. At today’s market price, the bitcoin are worth about $15 million. Based on the latest statement released by the USMS, the auction will be carried out during a six-hour period, starting at 8 a.m. and ending at 2 p.m. Eastern on November 5. Once the auction is started, bids will be accepted by email from bidders who have pre-registered by completing all of the registration documents. The registration period runs from October 19 to today, November 2. To be considered valid applicants for this auction, interested bidders should complete the papers regardless of whether they participated in the last auction held by the USMS. Also, the auction is open only to U.S.citizens, so foreign investors won’t have a way of participating by themselves; the only viable way of getting some of the bitcoin is through a third party or syndicate. The last auction was held in March, and was deemed a success, with a total of 14 bidders purchasing more than 50,000 BTC. 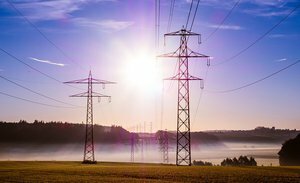 However, it did spark some controversy, as a secretive bitcoin firm named Cumberland Mining managed to win the majority of the bitcoin. Ulbricht, 31, was found guilty on all charges relating to his connection with the Silk Road market, which was the world’s most popular online drug store, functioning on the deep web. He was sentenced to life in prison on May 29.